Think Plumbing and Bathroom Renovations specialise in full Plumbing and Bathroom Renovations in Australia. We provide a professional service from the initial consultation through to the finished product. We deliver an after sales service second to none and a seven year guarantee on all workmanship. Our primary focus is to understand your requirements first, so that we can then deliver a functional layout and style to suit any home. The experienced team at Think Bathrooms quote, advise and deliver a custom made bathroom package to suit your budget, taste and lifestyle. At Think Plumbing and Bathroom Renovations we only use the highest quality materials, products and tradesman to ensure that your finished bathroom is second to none. All aspects of your bathroom renovation are carefully planned and executed with absolutely no short cuts taken. This is how we are able to stand by our product for many years after we actually renovate your bathroom, and why we enjoy repeat cliental and referrals from a great majority of our satisfied clients. 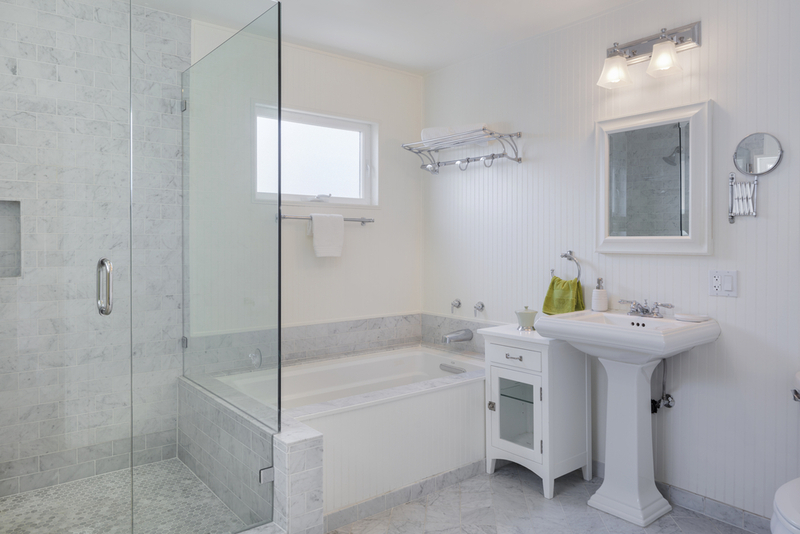 Regardless of the specific design that is needed or wanted, it is reasonable to expect that the bathroom in an older style home may not be large enough to accommodate a new ultra-modern bathroom design. 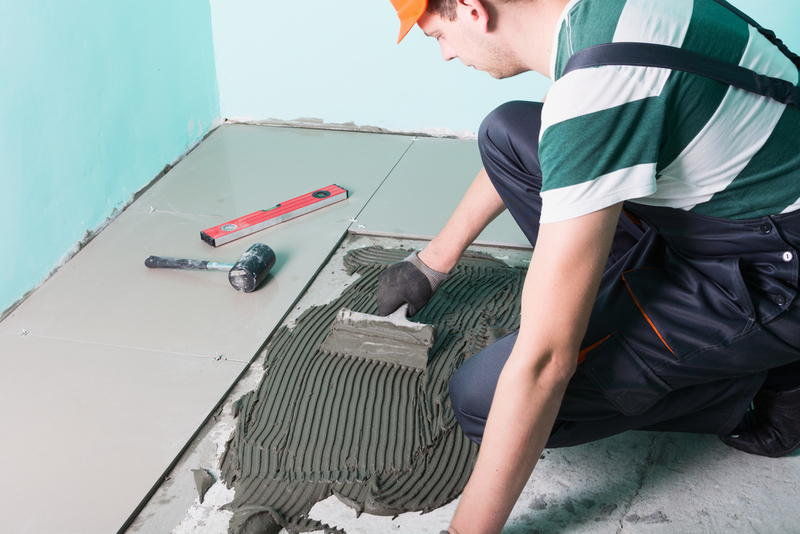 Walls may need to be moved or removed, and so a bathroom renovator like Think Plumbing and Bathroom Renovations, with larger scale building experience may be needed. 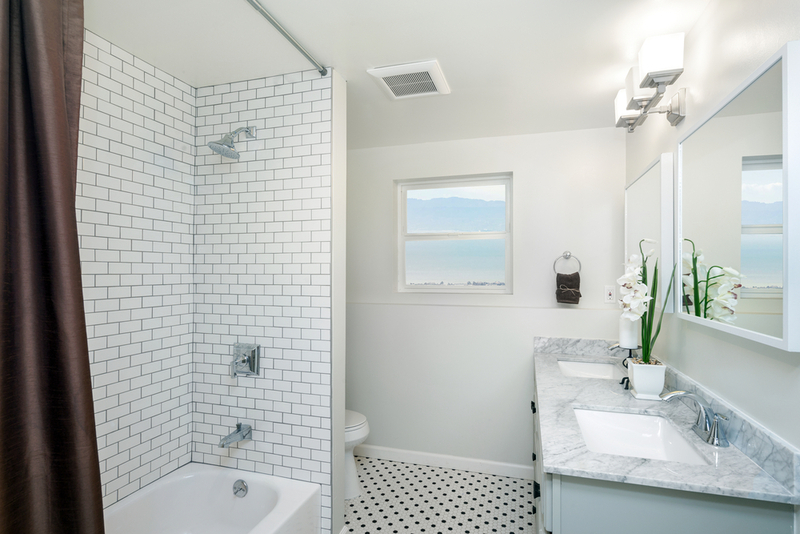 For those of you wishing to keep your bathroom renovation inexpensive and simple, the simplest solution is to keep all items in their current location. This means no major structural changes are required. We appreciate that renovating your bathroom can be a daunting experience, so relax and allow us at Think Plumbing and Bathroom Renovations to make the whole process an enjoyable and even exciting time. Our professional team will provide an outstanding service with exceptional attention to detail so that you won’t have to worry about a thing.